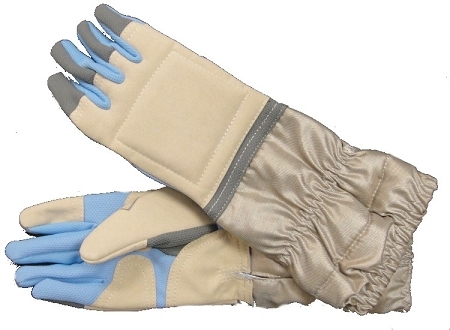 A comfortable, corrosion resistant, and washable Glove with anti-odor protection. The cuff is made from the same fabric as our famous Edge Lame. In order to appropriately size the glove, please follow the sizing directions by clicking the â€œSizing Helpâ€ button below. I got this glove at a NAC two weeks ago. What's better than having a washable sabre glove? Unlike the conventional cuff, this glove has a very soft cuff. The sales told me I should wash it every 2 weeks, let's see how it turns out after several washes.